My favorite part of Halloween is all the creativity that goes into it. From decorating your house to have a festive, spooky flair to designing your costume, it’s all about using your imagination. You can even use it in the kitchen. No Halloween party is complete without delicious treats. 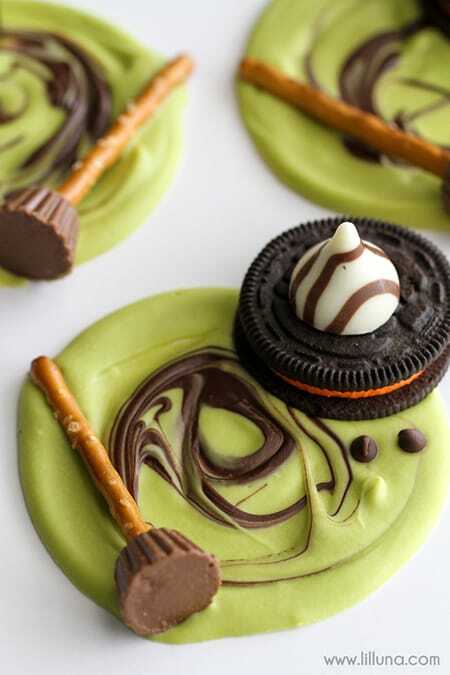 Even if you don’t plan on throwing a party, expressing your creativity in the kitchen with some themed desserts and snacks is a fun way to get into the spirit of the holiday. If you have kids, they’re sure to have a lot of fun pitching in, too. There are so many great ideas out there for DIY Halloween treats that it’s hard to narrow it down to just a few. 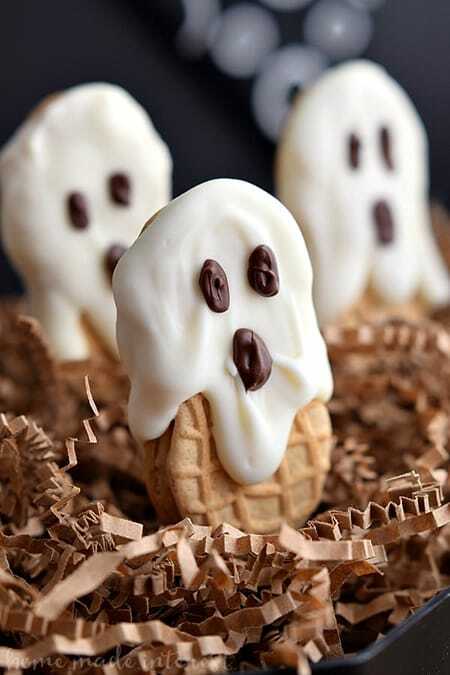 Every year, I pick some of my favorites, so here are 10 more of my favorite DIY Halloween treats that I think would be a blast to try. 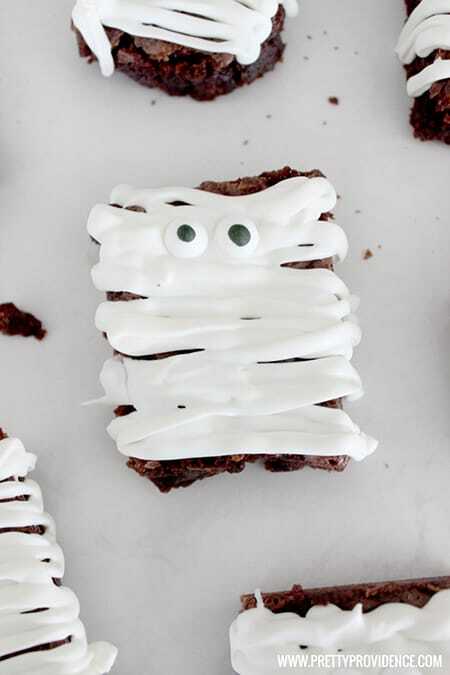 Follow this easy tutorial to create some adorable mummy brownies. 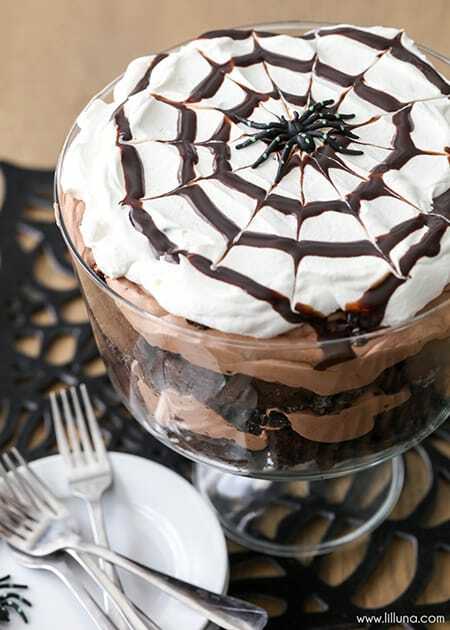 How decadent and delicious does this chocolate spider trifle look? 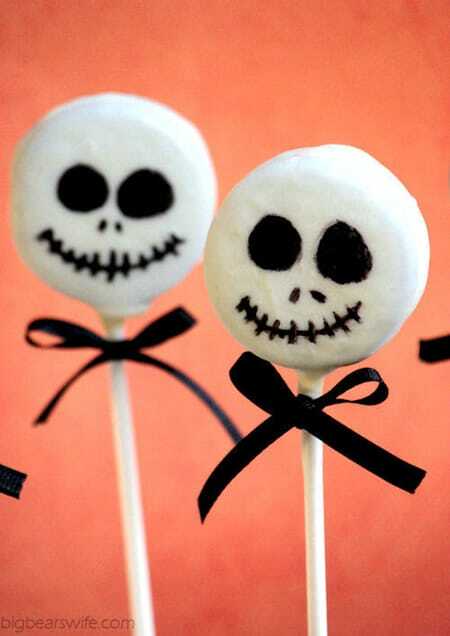 If you love the Nightmare Before Christmas, then you’ve got to try making these Jack Skellington Oreo pops. 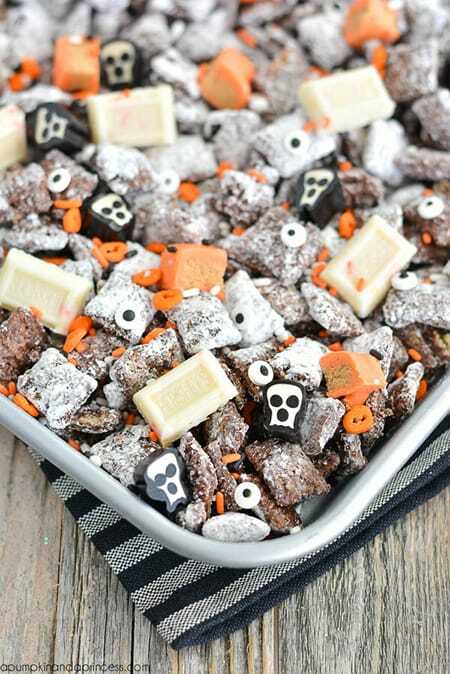 Halloween muddy buddies are the perfect treat for a scary movie night. 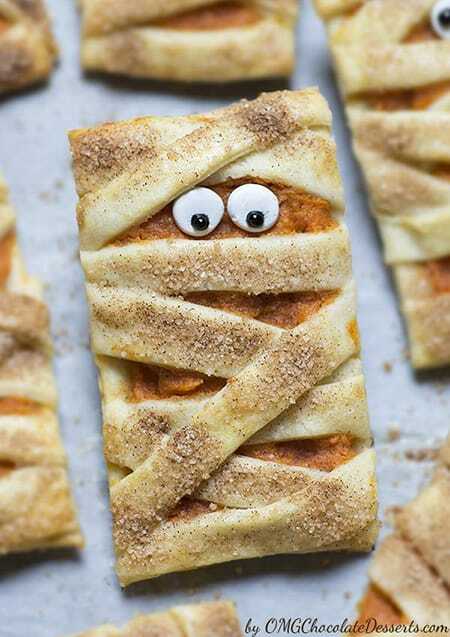 These mummy pumpkin cookies are almost too adorable to eat. Dress up some Nutter Butters for Halloween by turning them into little ghosts. 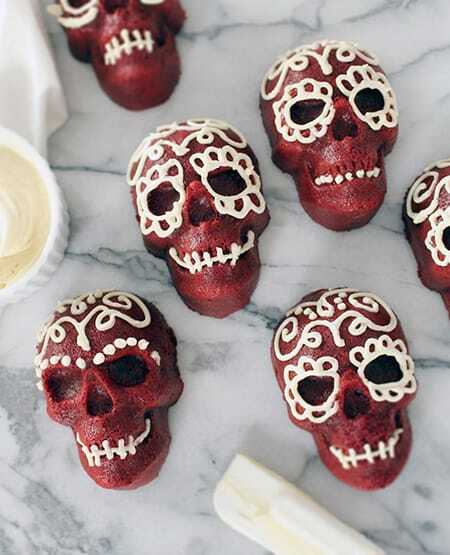 Love how unique and fun these red velvet skull cakes are. “I’m melting, I’m melting!” … into delicious melted witch bark! 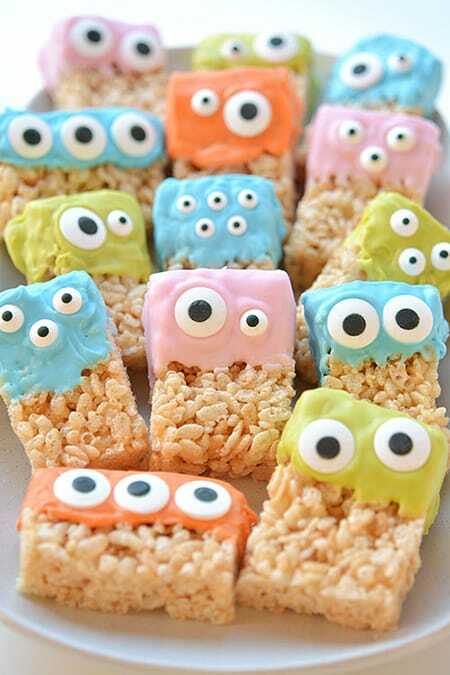 These Rice Krispie treat monsters are perfect for a not-so-scary kids’ Halloween party. 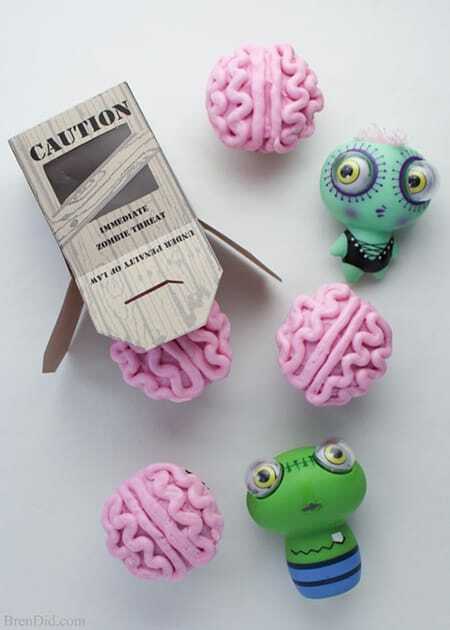 How about a little brain food? So many fun ideas to try this year!